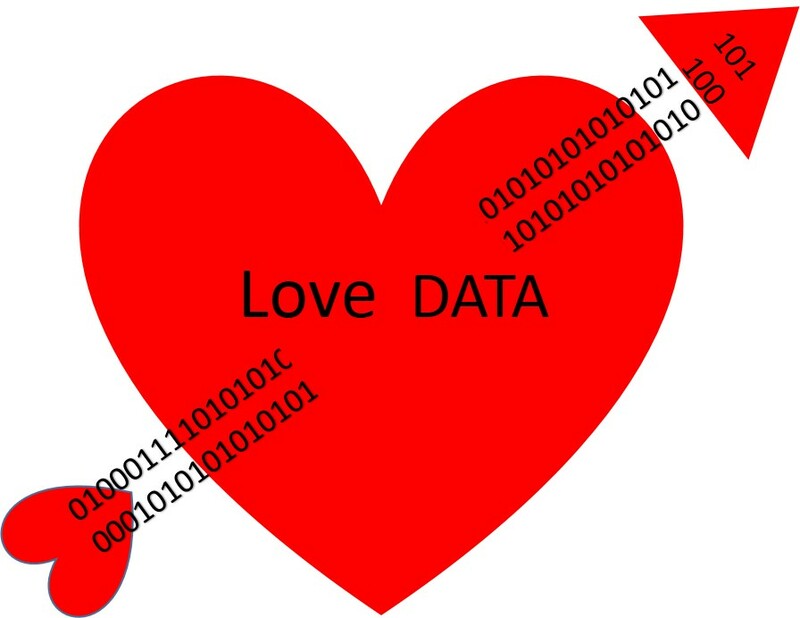 It is Love Data Week and time to show your love for your research output. What is Love Data Week (#LDW18)? Similar to Open Access Week, the purpose of the Love Data Week (LDW) event is to raise awareness and build a community to engage on topics related to research data management, sharing, preservation, reuse, and library-based research data services. We will share practical tips, resources, and stories to help researchers at any stage in their career use good data practices. Love Data Week is a social media event coordinated by research data specialists, mostly working in academic and research libraries or data archives or centers. We believe research data are the foundation of the scholarly record and crucial for advancing our knowledge of the world around us. If you care about research data, please join us! This event is open to any institution – small, large, research intensive or not, so please feel free to share, adapt, and improve upon it. We encourage individuals, data librarians or otherwise, to participate in the campaign. Stories about data – For this topic, we will delve into the lessons learned from our own failures and successes in dealing with data. We will point you to some of the most compelling stories about data failures, misuse and abuse, and big wins. Telling stories with data – The role of data in the daily work for many professionals, including journalists, policy makers, educators, business professionals, and healthcare providers, is ever increasing. We will explore how data is being used in creative and compelling ways to tell a clear story, whether to raise awareness, change behavior, or organize action. Connected conversations – This topic arose from a background theme in many conversations data librarians have; namely, that lots of people are talking about the potential, challenges, and strategies of working with data in various silos – professional, institutional, national. We hope that this seven can begin to facilitate conversation between communities that have similar challenges, but who may not interact in daily work. We are data – seeing the people behind the data – Everyone who uses connected devices are generating massive amounts of data as we move through our daily lives. We will explore the personal, ethical, and practical implications of living in a culture that commoditizes our every digital move. If you wish to contribute a story about your data, you can submit a short-form essay about using data to tell a story (300-600 words) or submit another creative work (visualization, art, video, music, etc.) to be featured on the LDW blog. Send your contribution via Google Form or email to lovedataweek@gmail.com (see guidelines). Consult with an informationist when writing your grant. Labarchives – blog & http://www.labarchives.com/. Scholar@UC – Contributing data to the repository is very easy. If you need more information about these or additional research data services, email us at AskData@uc.edu. We love your data too!